Injustice 2 follows Batman and his allies as they try to rebuild the planet after taking down Superman, ending his reign of terror. But when Braniac sets his sights on Earth, Batman is forced to free his old friend, risking a new uprising from the Man of Steel, or face the total destruction of his world! Based on their appearances in Injustice 2, comes this line of 1/18 scale exclusive figures from Hiya Toys. Featuring full articulation and character specific accessories, these figures stand about 3.75" tall. 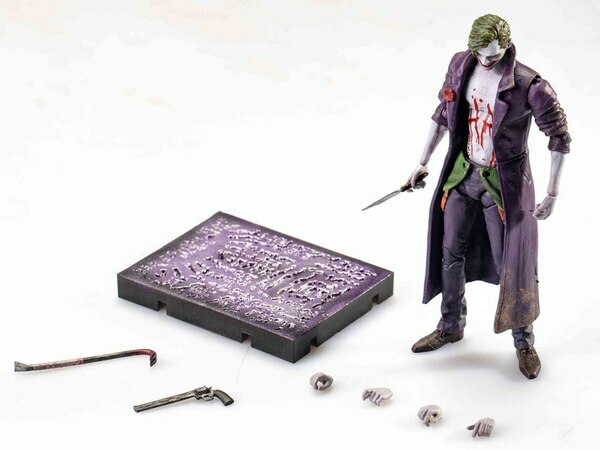 Shown below is a look at the Joker and Flash figures which are being offered as Previews exclusives. The Joker will include multiple hands, knife and gun. Flash will include multiple hands and running effect pieces. Both figures are currently available for pre-order at BigBadToyStore.com Check out images for both figures below. I dont collect figures in this scale, but I do think their designs are interesting... Especially that Joker, which seems to be something of a mashup between Ledgers and Letos. Color me intrigued.? The game's story is worth playing through, I don't usually play too many games these days, but this was worth it. It's just like a lost episode of the Justice League cartoon. It's basically what the Justice League film should have been. I need to see they're making Supergirl and wonder woman before I commit to this. I really love their game designs. 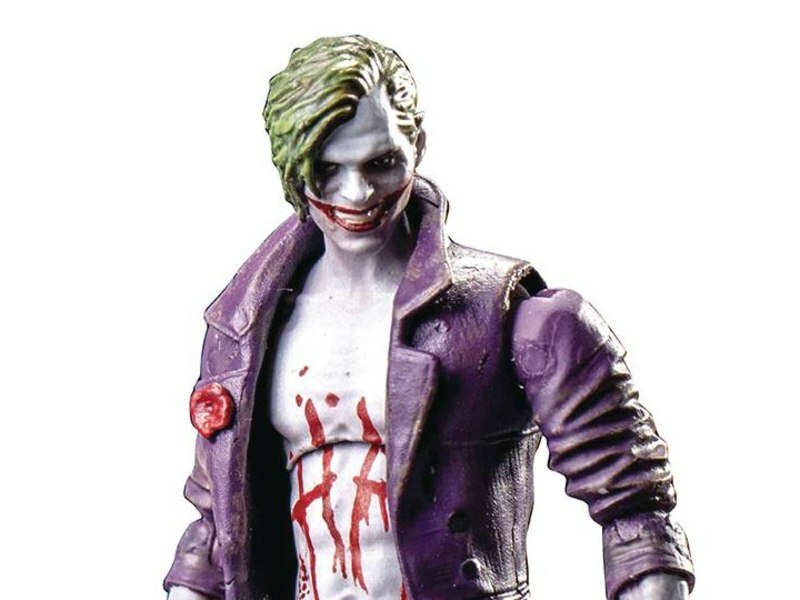 Joker's redesign was actually pretty divisive, I think they're just doing him based on name recognition. Yes they are making Wonder Woman & Supergirl too. 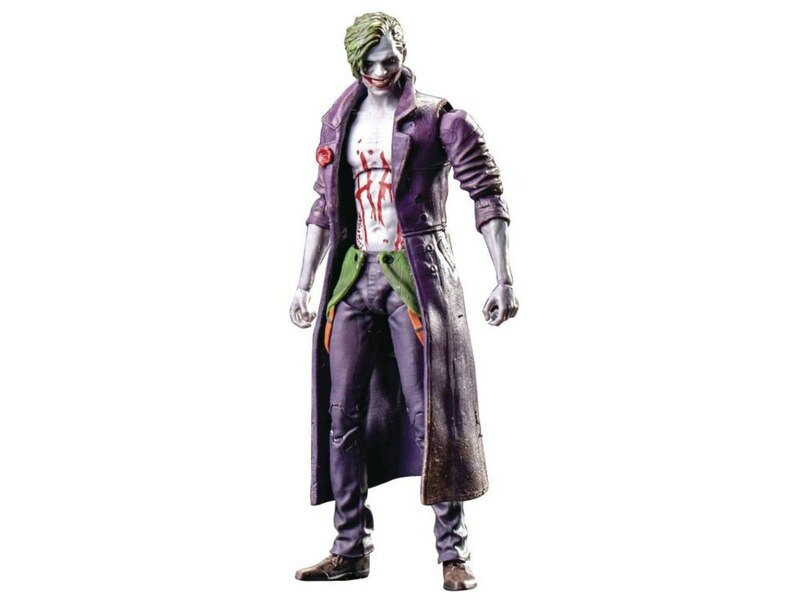 Never liked that Joker design. 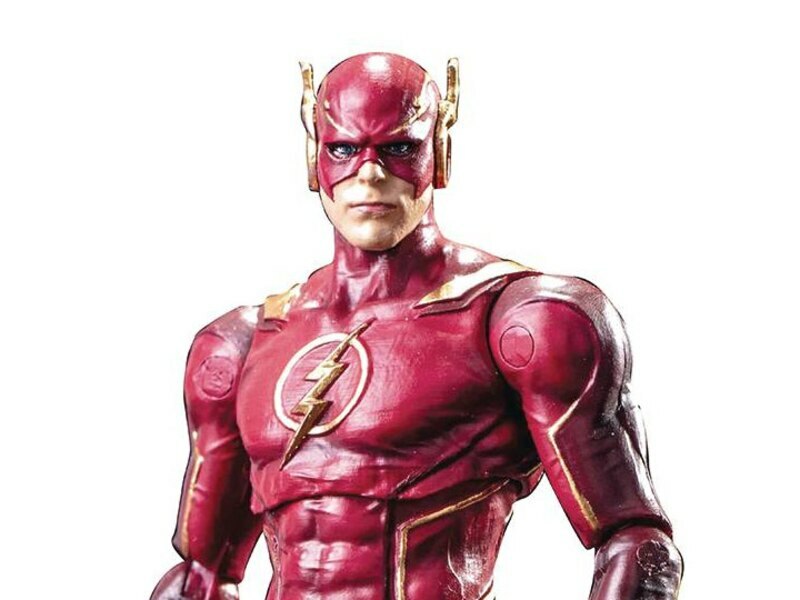 Flash looks pretty good. I might consider it if it were 6" scale, but like some of the other folks here, I don't collect the small stuff. Ooh, that Flash looks really cool. Nice effects too! I dont collect figures in this scale, but I do think their designs are interesting... Especially that Joker, which seems to be something of a mashup between Ledgers and Letos. Color me intrigued. Even though the scale is small I still might pick these up. Just curious if anyone is excited for these 4" DC figures? Yes there are many of us excited. Not many 4 inch collectors on here any more. I do not care for that Joker design at all. 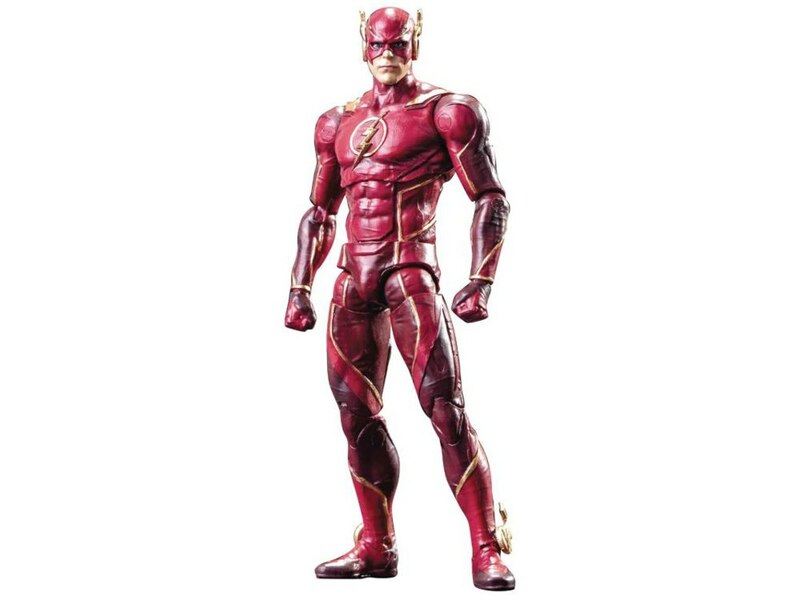 Flash is alright but for that price his accessories are underwhelming compared to the Joker's. I will be getting Batman, Swamp Thing, Harley, Wonder Woman & Supergirl. It is odd they haven't announced the big bad Brainiac yet. He hasn't had a figure in this scale. 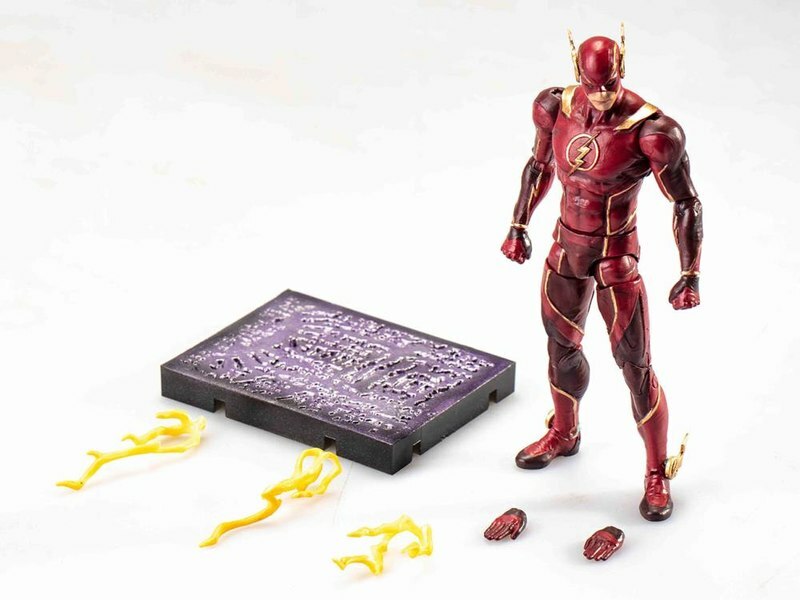 They look nice at least in these images and there's some nice detailing that is impressive for the scale but DC and the 4'' scale has had a troubled history in a manner of speaking so I don't know if there's gonna be any interest for these. 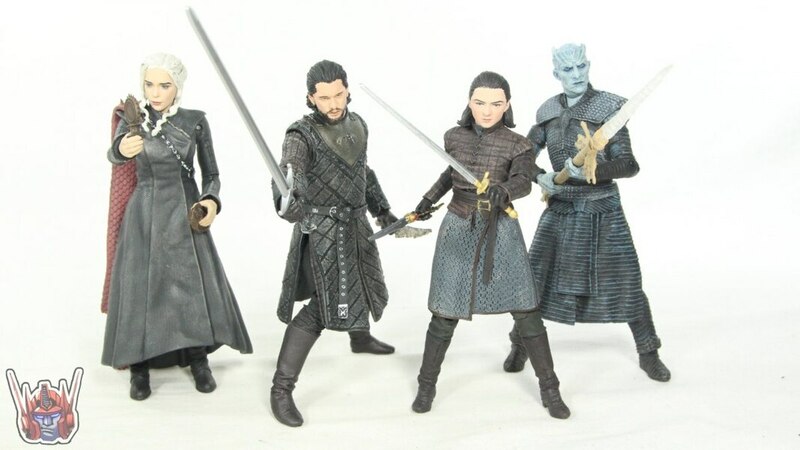 One could argue that the 1/18" scale market is dead save maybe for Star Wars but at the same time there's so many companies doing 1/12" scale figures that this could be viewed as a breath of fresh air by some, who knows. Personally I'm not really interested in these like I said they look nice but I'm not a big fan of these modern "realistic" designs for comic book characters plus I haven't played any of the Injustice games so there's that.